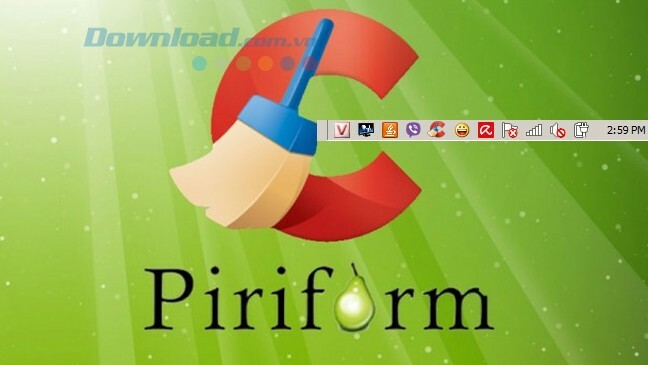 Perhaps CCleaner no stranger to computer users about the ability cleanup and optimization computer system that this software offers. 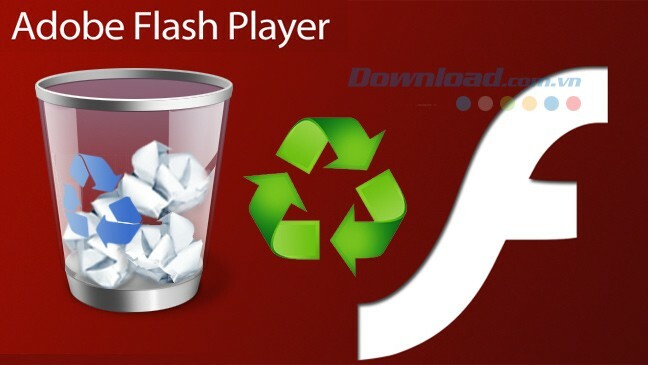 You often use this software, but each use to bother to find and open to the public take over, right? 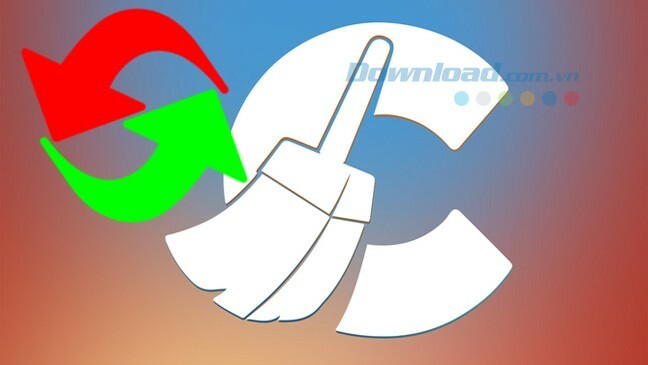 Step 1: Open CCleaner up. 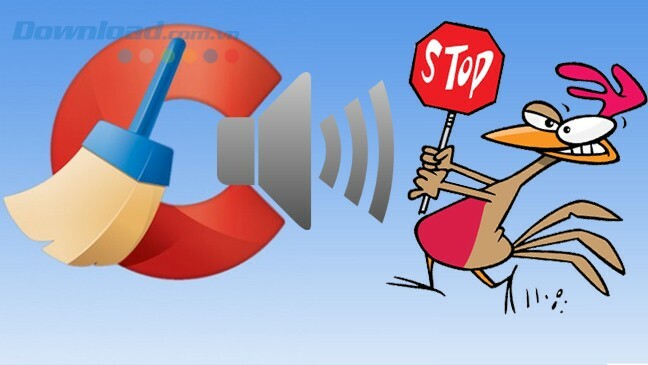 On the main interface of the program click Options . Then click on the Settings. 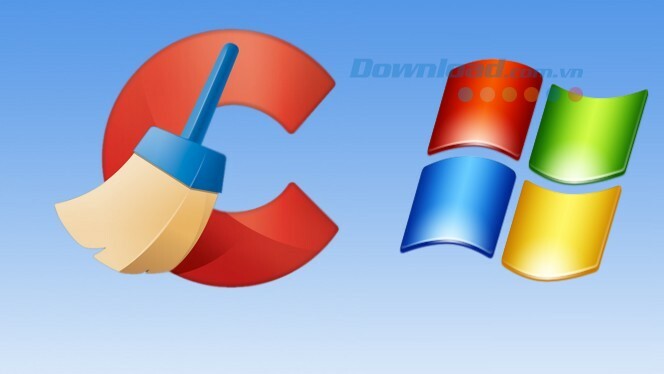 Step 2: Next, tick the box Run CCleaner khi computer starts to turn CCleaner to run automatically when you start Windows. 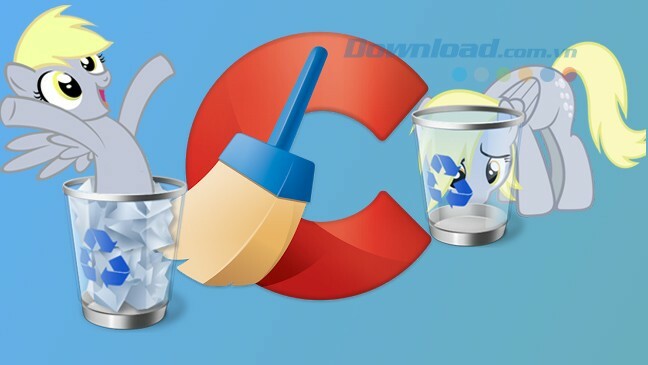 So with just two simple steps you have enabled the Windows start of CCleaner success. Very convenient is not it? 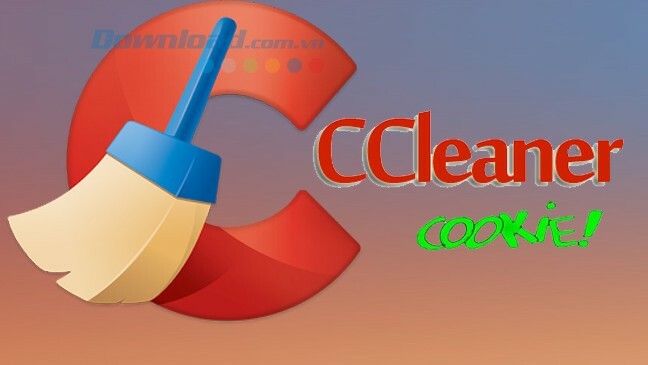 When using CCleaner which you want to switch to Vietnamese language , it can also be easily implemented. 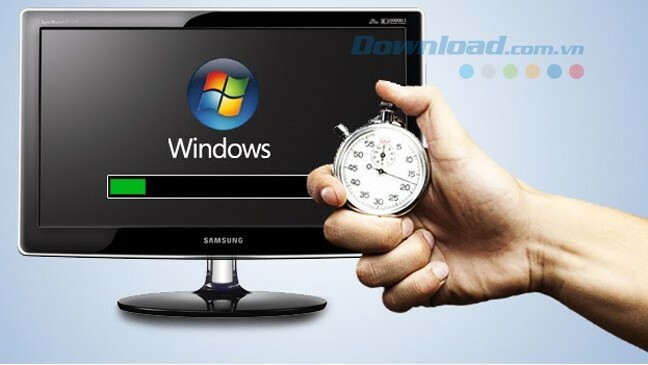 In addition, b You can refer to using TuneUp Utilities to optimize the system, cFosSpeed ​​to speed Internet connection or Wise Game Booster to speed gaming.